Magoosh MCAT Save 20% – Limited Time Only! Get up to $200 or 10% OFF Smash USMLE products!This includes their USMLE Step 1 and Step 2 CK Question Banks and Course Memberships. Save $350 for a limited time only! 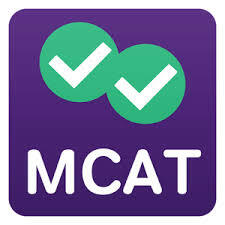 Take a course led by their MCAT experts in their online classroom format. 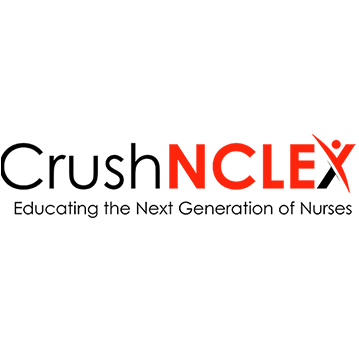 Save up to 10% on Crush NCLEX study materials! 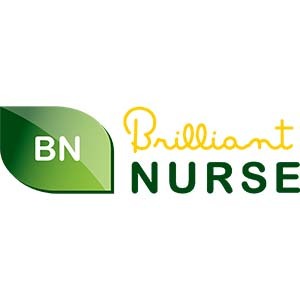 Take 20% OFF Our #1 NCLEX Review Course Brilliant Nurse! 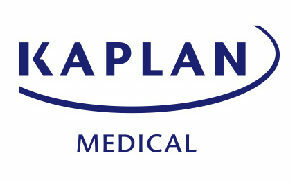 Save up to 10% on BoardVitals study materials!This includes their NCLEX Practice Tests and Question Bank. Get 15% off for Black Friday on our #1 USMLE Course! This is Smash USMLE’s biggest discount ever. Act fast because it won’t last long! Get 20% OFF GraduateX USMLE prep courses and study materials! 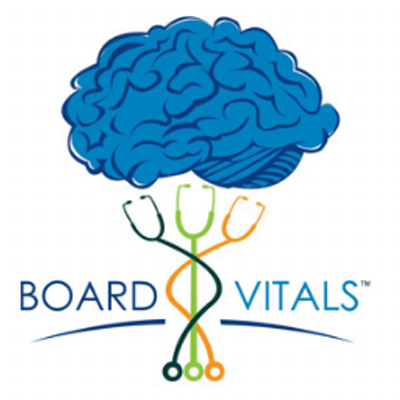 Save up to $17.90 on BoardVitals study materials!This includes their USMLE Step 1, Step 2, and Step 3 Practice Tests and Question Bank. 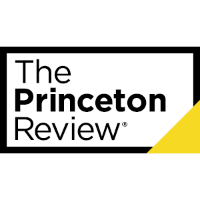 Save 20% OFF all test prep courses (excluding ACT and SAT). This is their chance to prep their way to a higher score for a lower price! Obtaining your medical licensure is difficult, but it shouldn’t cost you an arm and a leg too. Time is also essential for any doctors and future medical professionals, so it’s vital to prepare for the USMLE in the most efficient way possible. And what’s the best way to do so? Sure, you could study on your own and try to get by without taking a class? But, who wants to take the test twice? You might as well invest in a course that will ensure you do well without wasting time or money. 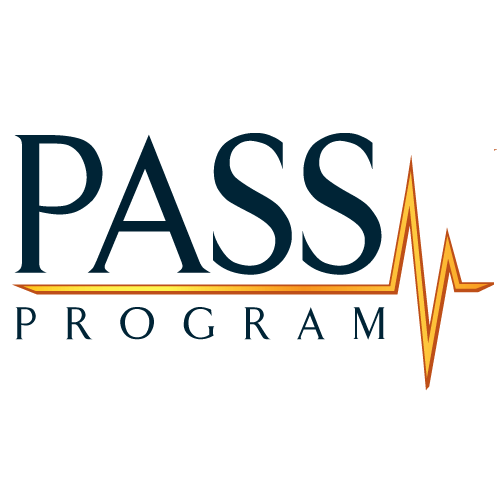 Save 10% on your USMLE Pass Program On-Demand Class Today! Each section of the certification process requires significant study time, so check out our USMLE Step 1 discount page to see which of the courses align with your skill set. If you’re trying to conquer the next level of the test, use a USMLE Step 2 CK promo code from our site to save some serious money; check out the similar values that you’ll get with our USMLE Step 2 CS coupon codes. And if you’re at the last stage of the test, our USMLE Step 3 discounts will really help you reach that goal without you having to overpay or study for too long. For example, check out our Board Vitals coupon that gives you $17.90 off of each of your steps’ study materials. You get access to a great study tool without having to pay full price!The same goes for Becker and Smash, as you can get a great discount for each of those courses thanks to our available deals. One of the Becker USMLE discounts is $450 off of their programs, so it’s going to help you get help studying for cheap. Others offer even more savings on more intensive courses. For the Smash USMLE coupon code, you’re going to get 10% off all of their products! Copyright © 2018 CrushTheUSMLEExam.com. All rights reserved.